Allows you to drop items on the ground and modifies the way monsters drop loot to be individual items on the ground that can be picked up. You can drop items from the inventory and equipment by just drag an item and drop it on the ground. The item will fall to the ground in front of our character. Gold sharing. 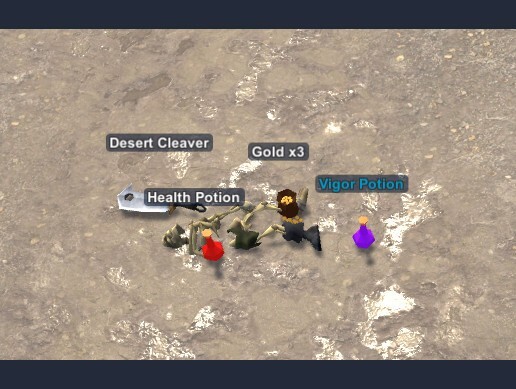 All gold picked up is shared between party members in the area.